Further to previous analysis, Mark still thinks BHP has solid fundamentals and in these jittery stock market times remains one of the better stocks for those seeking some exposure to commodities. The US disposal process is running to schedule, realising $10.8bn in cash to be returned through either buy-backs or a cash dividend. As no mega deals are in the pipeline they will concentrate on their core portfolio. Cash flow is strong and gearing low. Moreover, there is significantly less share price volatility than you would find in a gold share. For those EasyEquities investors who take a shine to commodities as an investment category, then BHP Billiton has to be on the short list. It has much less volatility that pure-play miners, particularly gold shares, and has a focused commodity basket and strong balance sheet. Over the next few years I estimate iron ore to contribute 40% of EBITDA, followed by copper at 25%, petroleum at around 20%, and coal at 15%. EBITDA is estimated at $23 billion in F2019 with earnings at or around $9 billion. EBITDA interest cover is estimated to improve to 25x in F2019. With strong underlying cash flow, I forecast debt to equity to fall further in F2019 to 15%. 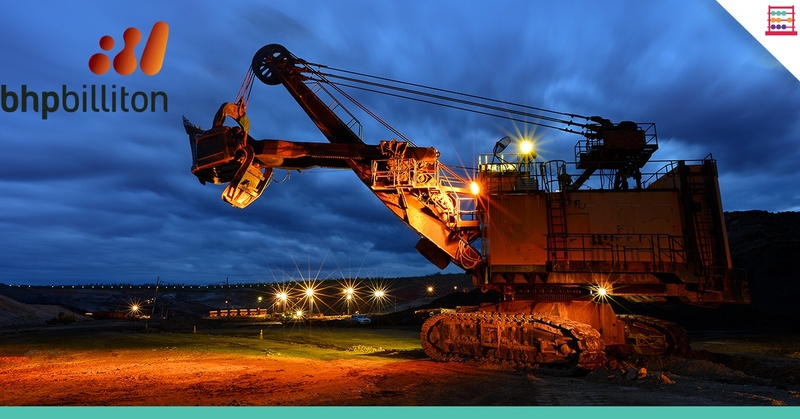 Mergers and acquisitions are off the agenda so expect higher cash returns to shareholders even as the company keeps capital expenditure at about $8 billion to finance growth, with copper allocated the largest slice, followed by iron ore, petroleum, and coal. 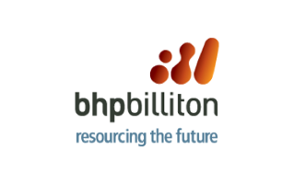 BHP Billiton mines in Australia (iron ore, coal, petroleum), the United States (petroleum), Chile and Peru (copper), Brazil (iron ore), and Canada (potash). There is longer term potential in potash project but more so in copper and oil. The onshore US sale process should be completed by the end of October 2018 and the Fayetteville transaction completed on 29 September. The sale of US shale assets for $10,8 billion could be returned through either buy-backs or a cash dividend. On a buy-back split, that would mean $4,3 billion for the LSE/JSE share register. This I calculate to be at least 10% EPS accretive in 2019 and EPS accretive in the years thereafter, further strengthening the bull case relative to other JSE miners. The recent Q1 production report indicated that softer copper and coking coal was compensated by better petroleum whilst copper will be temporarily affected by difficulties at Spence and Olympic Dam. Output guidance is broadly the same. Strong iron-ore, coking coal, and oil are the current driver of earnings. 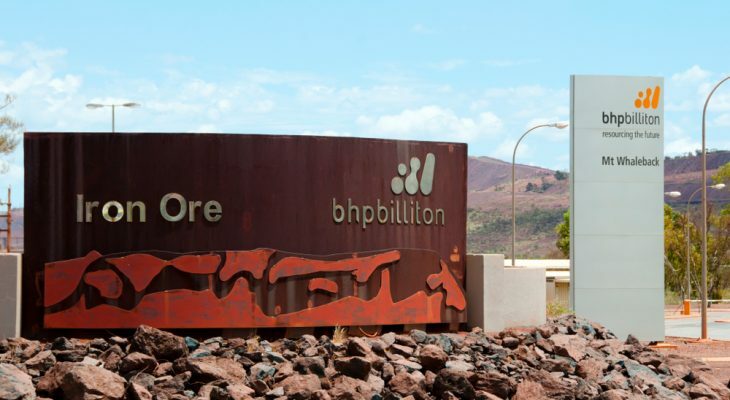 BHP produced 69mt of iron-ore on a 100% basis, with shipments guided at 273mt to 283mt on a 100% basis for the year. Copper production was 409kt with Olympic Dam and Spence reporting lower production because of the acid plant down time and a fire at the electro-winning plant. Full year copper production guidance is 3% lower at 1 620kt to 1 705kt. Metallurgical coal production of 10.4mt was slightly weaker due to Peak Downs, Goonyella and Saraji although Poitrel and South Walker Creek were better. Thermal coal production of 6.6mt was helped by production at Mount Arthur North. Production guidance is 43mt to 46mt of metallurgical coal and 28mt to 29mt of thermal coal. Petroleum production of 32.8Mmboe was strong helped by gas volume. Bass Strait, North West Shelf, and Trinidad were higher and the Gulf of Mexico was weaker. Production guidance is the same at 113Mmboe to 118Mmboe. BHP had an oil discovery in the Samurai-2 well in the Gulf of Mexico and two gas discoveries in Trinidad in the Victoria-1 and Bongos-2 wells. BHP is also drilling more wells in these areas. There are 2.1 billion shares in issue on the LSE and the JSE and 3.2 billion shares in issue on the ASX. There is a combined 5.3 billion shares in issue, which should be used a per share denominator. The PLC register has 40% of the aggregate number of issued shares and the Ltd register holds 60% of the shares. South African shareholders hold 17% of the PLC structure and 7% of the combined entity. In assessing the share price, the LSE price is the most relevant with the rate of exchange influencing movement in the rand price on the JSE. The discount of PLC to Ltd has remained constant at 12% for a long time. I have fair value at $22,50 per share, which is approximately A$31,00. 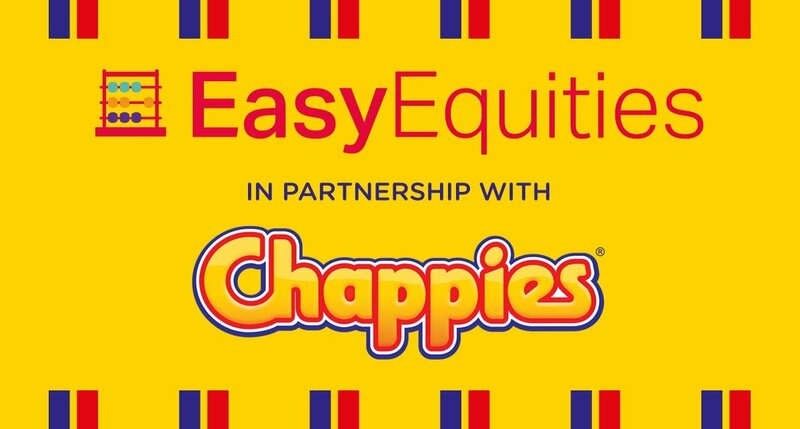 Assuming a 12% LSE and JSE discount the value per share is £14.78 on the LSE and R276 per share on the JSE at an exchange rate of ZAR18.50/£. On a blended DCF/EV/EBITDA measure, I could justify up to $25 per share which translates to A$35 or roughly R360 per share. Assuming a forward dividend of $1,30 per share, the gross yield is 6.6%. Price to book of 2x is reasonable too. Other than foreign exchange ups and downs, which affect the LSE and JSE share prices, BHP Billiton has remained fairly firm on the Australia Stock Exchange, and on the JSE too. In AUD, BHP is off its 52-week high of AUD35.68 but up from the low of AUD26.39 and has been fairly range bound year-to-date. The stock has also been buoyed by anticipated return of cash from the sale of US assets.